Allan Green has the largest collection of wine cans on the planet, according to Guinness World Records, and it’s expanding faster than ever. When the Guinness people certified Green’s collection last summer, it stood at 449 unique cans. Since then, it has grown to 574 cans. Green is the former owner and winemaker of Greenwood Ridge Vineyards in Mendocino County’s Anderson Valley, which he sold a year ago. When he founded the winery in 1980, he’d been collecting beer cans, amassing some 5,000. When he realized that running a winery wouldn’t allow him much time to pursue that hobby, he sold his beer-can collection and switched to securing wine cans, of which there were few. Now, however, the number of wines in cans is accelerating, driven largely by the millennial generation, say researchers at Texas Tech University’s Texas Wine Marketing Research Institute at Lubbock. 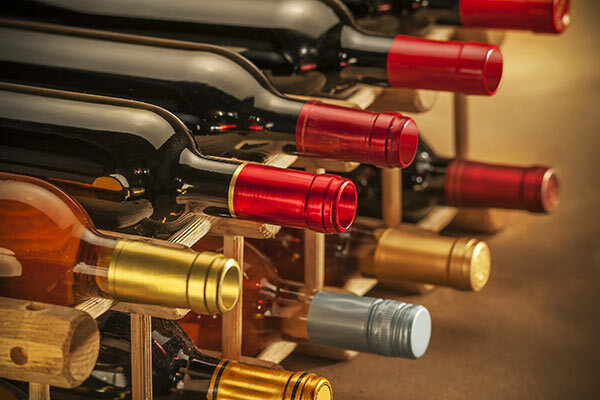 Anecdotally, vintners putting wine in cans as well as bottles back up the study’s conclusions. Younger wine enthusiasts are grabbing cans for parties, picnics, camping, cycling and other outdoor activities, vintners say. 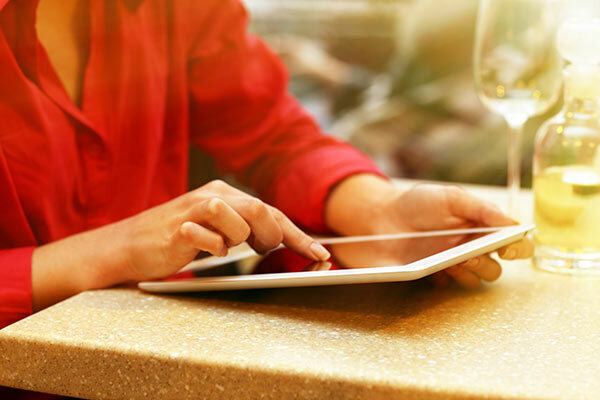 Golf courses, concert venues, sports stadiums, cinemas that sell alcohol, and bars with outdoor seating have been especially receptive to stocking wine in cans, they add. Stylistically, wine in cans almost invariably is fruity, fresh and light, meant for consumption in its youth, not to be aged. In addition to traditional bottles, Dancing Coyote began to release two of its wines in cans a year ago, one a white blend, the other a red blend. They account for about 10 percent of the winery’s production. Early on, wine, like beer, was put in steel cans. Today, cans for both are of aluminum. Often the cans are lined with an epoxy resin “that acts as a protective barrier between the wine and the aluminum,” says Ryan Harms, owner and winemaker of Union Wine Co. in Tualatin, Ore., which produces the Underwood brand of canned wine. “Putting wine in a can not only saves on packaging costs (Harms estimates 40 percent less), it opens up the wine-drinking experience where it had previously been difficult, such as outdoor events or when portability is needed,” he says. He began to package Underwood in bottles in 2006 and in cans in 2014. “The cans are growing quickly, but glass packaging is still outselling them. However, we expect this to change in 2018,” Harms says. Encouraged by the strength of canned-wine sales, he expects to bottle half of this year’s production in bottles, half in cans. Similar growth is reported by other vintners. 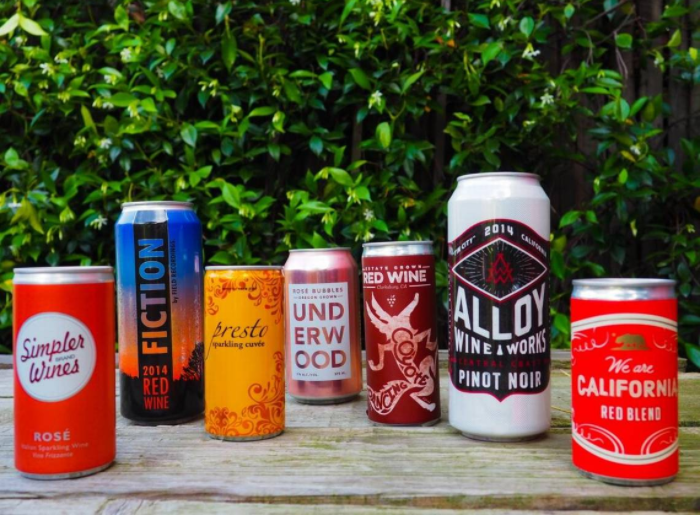 Field Recordings of Paso Robles began to sell 3 percent of its wine in cans in 2014, but that share will leap to 40 percent this year, reports winemaker Andrew Jones, who releases wine in cans under the brands Fiction and Alloy Wine Works. “We thought it would be something fun and different. We had no idea it would go the route it’s gone,” Jones says. Stylistically, wine in cans almost invariably is fruity, fresh and light, meant for consumption in its youth, not to be aged. 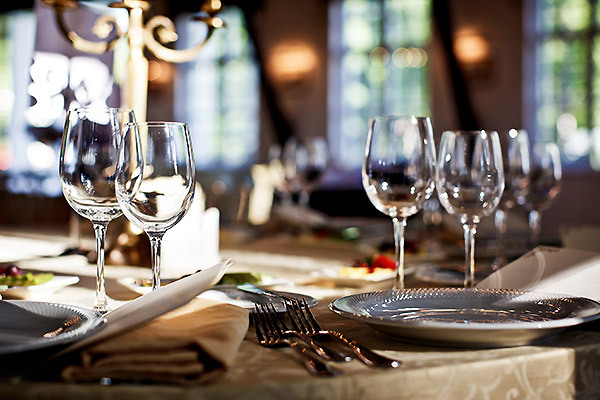 “Bottles allow you to enjoy the temporal beauty of wine. That is, try it now, try it in five years, try it again in 10 years, and each time you get a new, beautiful wine. 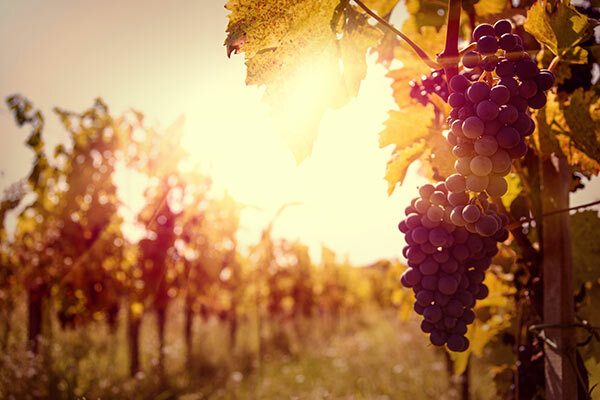 A can is great for celebrating wines that you are going to drink right now,” says Lindy Gullett, director of sales for her family’s Vino Noceto winery. A touch of effervescence and sweetness is common in canned wines. Some carry vintage dates, many don’t. Alcohol levels tend to be at the lower end of the table-wine spectrum. “You need wines that are ready to enjoy the moment you crack one open,” says Ryan Harms of Union Wine Co. 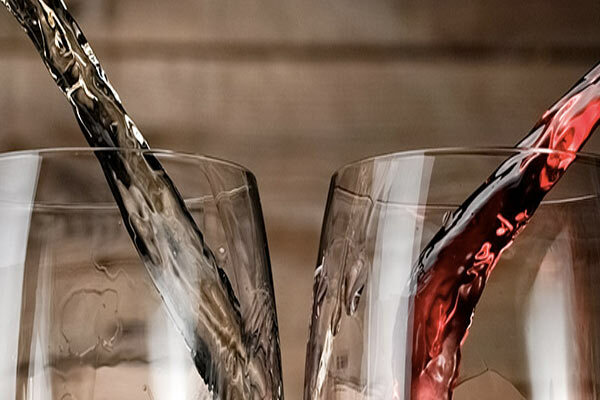 Whether consumers drink the wines straight from the can or first pour it into a glass is something that vintners haven’t studied, but they speculate that consumption breaks down half and half. Whether wine in cans is a fleeting fad or marks a permanent shift in packaging also is open to speculation. Green’s collection shows that earlier waves of interest in canned wine rose and fell. The canning trade has solved challenges that stifled wine in cans early on, such as “metallic” flavors and the corrosion of metal, but wine’s long and close identity with the bottle could be a more enduring obstacle to widespread acceptance of wine in cans. In the 1980s, notes Green, several California wineries began to put wines in cans, thinking their light weight, compact shape and single-serving size would make them ideal for airlines. A few carriers thought so, too, but the cans didn’t fly for long. “They must have met too much resistance from consumers, so the airlines switched to little bottles. It was the image,” Green says.